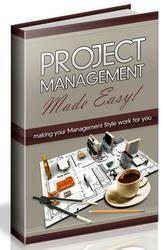 The Project Manager has a speed menu to aid you in project management. Many of the items on the speed menu are also available via the speedbar. Figure 10.3 shows the Project Manager speed menu. Table 10.1 lists the speed menu items along with a description of what each item does. The Project Manager speed menu. Table 10.1. 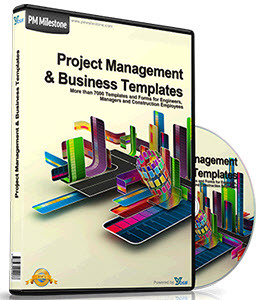 The Project Manager speed menu items. Saves the project and all source files in the project. Saves the project to the Object Repository. Creates a blank source code unit and displays the new unit in the Code Editor. Creates a blank form and displays the new form in the Form Designer. Same as the Add Unit speed button. Same as the Remove Unit speed button. Displays the currently selected unit's source code in the Code Editor. Displays the currently selected unit's form in the Form Designer. Displays the project source file in the Code Editor. Displays the Project Options dialog box. Same as the Update speed button. Several of the speed menu items are also accessible from the main menu, from the Project Manager speedbar, or via keyboard shortcuts.